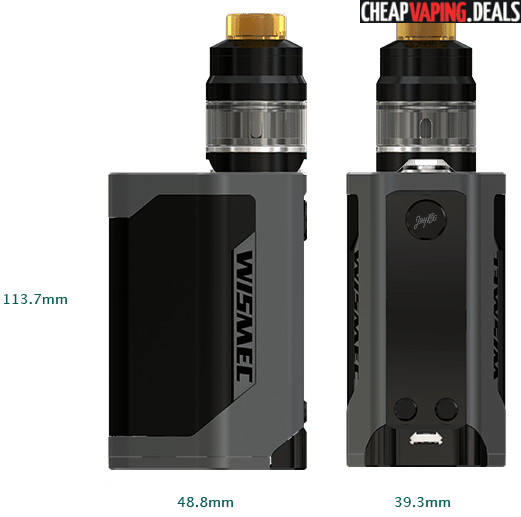 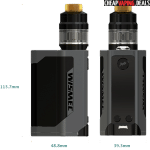 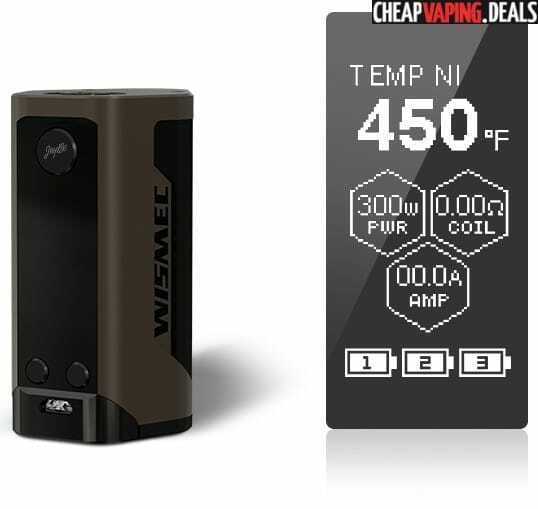 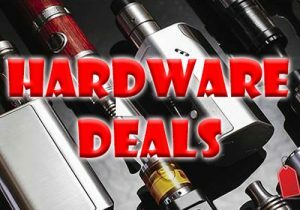 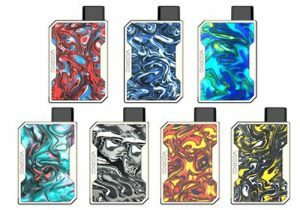 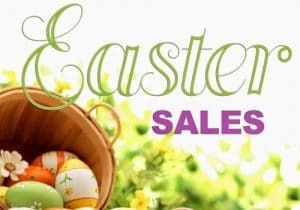 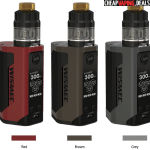 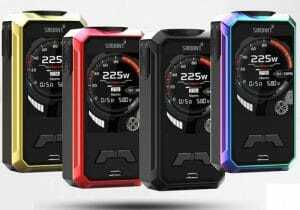 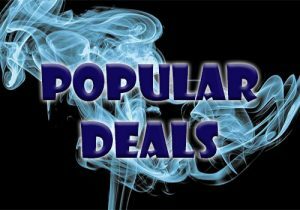 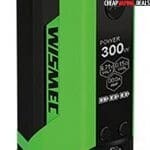 Check out these cheap prices for the Wismec Reuleaux RX Gen3. 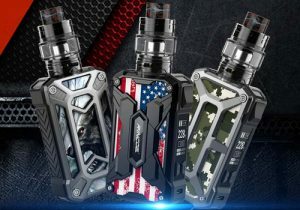 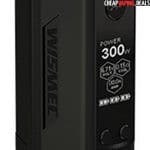 If you liked the RX200, RX200S or RX300, you will love this much more portable 300 watt RX mod that still uses three batteries for long vaping times! 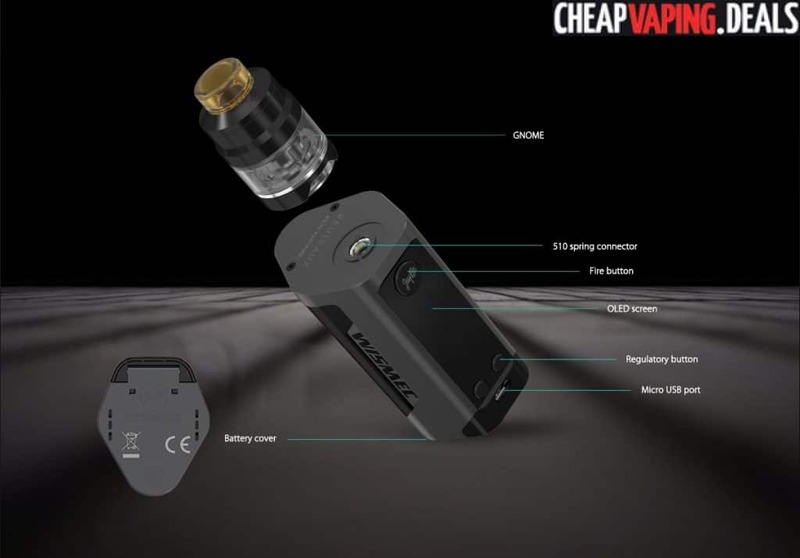 This mod used to retail for $59.00, but checkout the blowouts below! 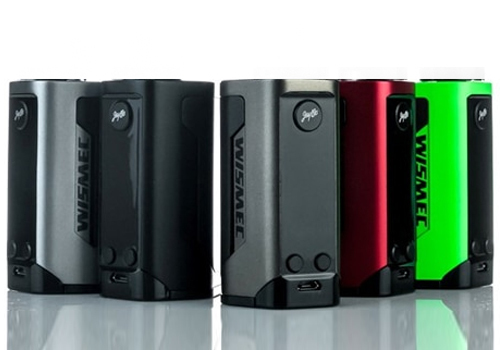 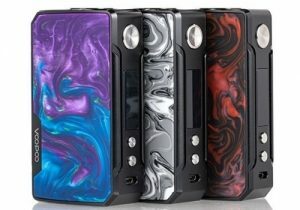 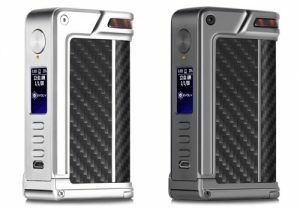 The Reuleaux RX Gen3 is Wismec’s third generation Reuleaux box mod. 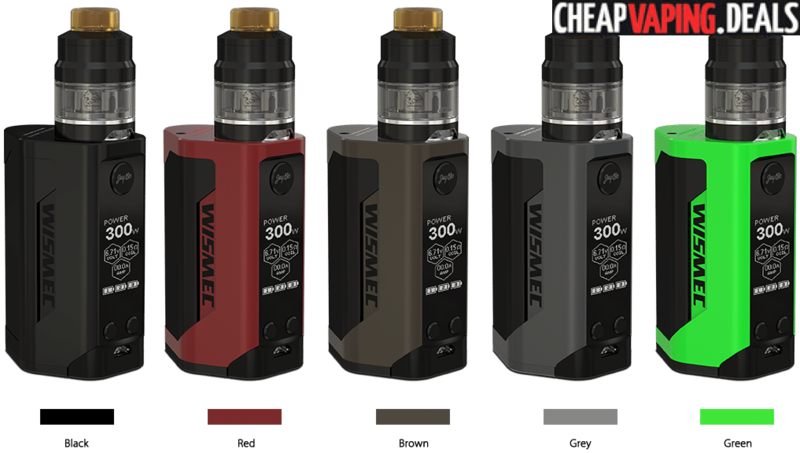 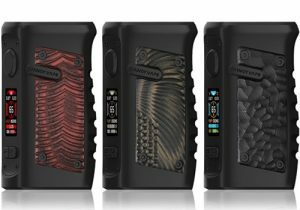 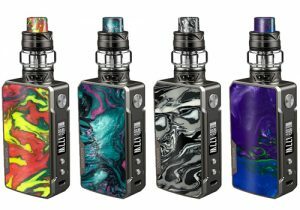 It is smaller, lighter & more ergonomic and features three 18650 cells, 300 watts of maximum output, new colors, a large 1.3 inch screen and the latest firmware. 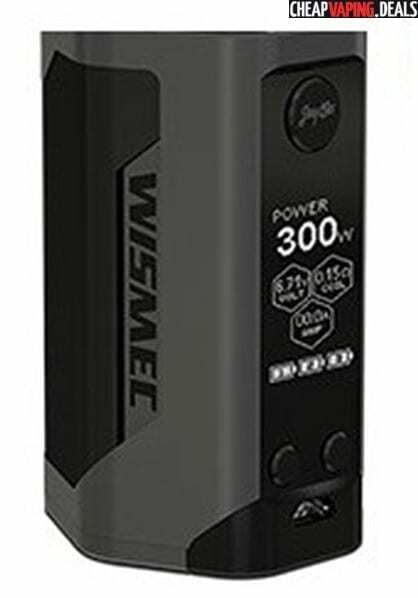 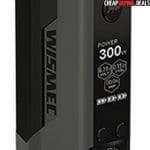 Compared to Wismec’s previous 300 watt model — the RX300 — this device is both smaller and lighter. 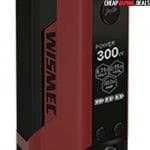 The dimensions come in at 39.3mm x 48.8mm x 113.7mm and the weight, without batteries, is 197.9g. 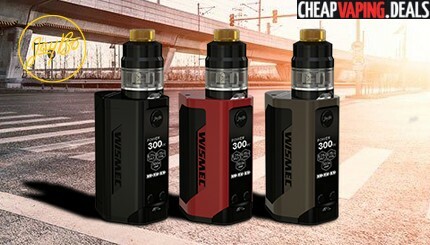 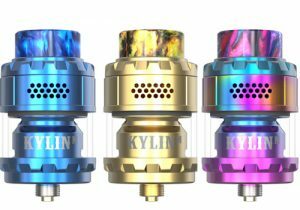 The appearance looks very similar to other Reuleaux RX devices, but the color combinations give the Reuleaux RX Gen3 a brand new look. 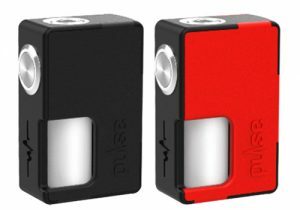 The device is made from zinc alloy and available colors include all black, red, brown, grey and green. 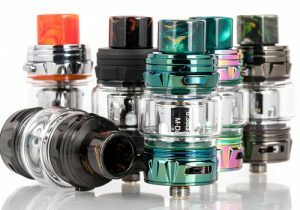 A springloaded 510 connection can be seen at the top for effortless installation of any build or tank. 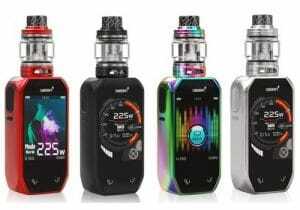 On the control face, you will find the familiar Jaybo fire button, two adjustment buttons and a massive 1.3 inch display. 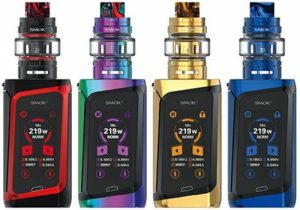 The screen has a brand new vertical interface and features a modern menu with current mode, temperature, wattage, resistance, amperage and three battery bars. 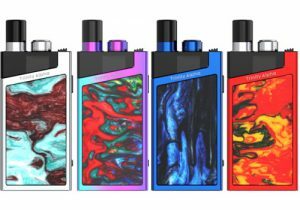 The menu gets its look in part thanks to the latest Bespoke firmware that was specifically designed for the RX series of mods. 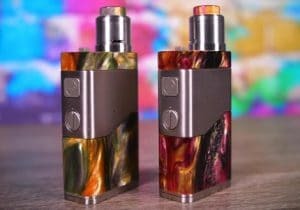 On the technical level, this mod looks equally capable. 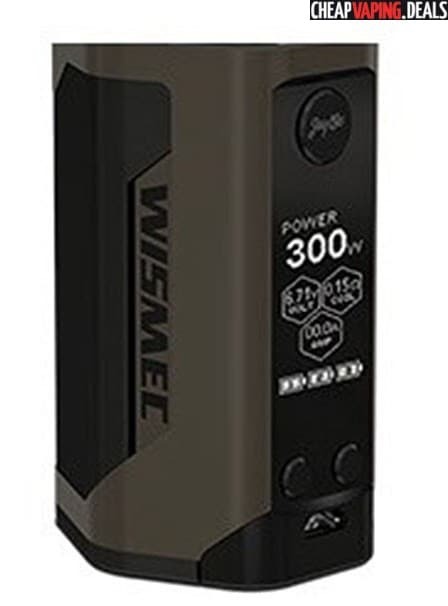 A wide range of temperature modes include power, TCR and three temperature control modes that are compatible with nickel, stainless steel and titanium heads. 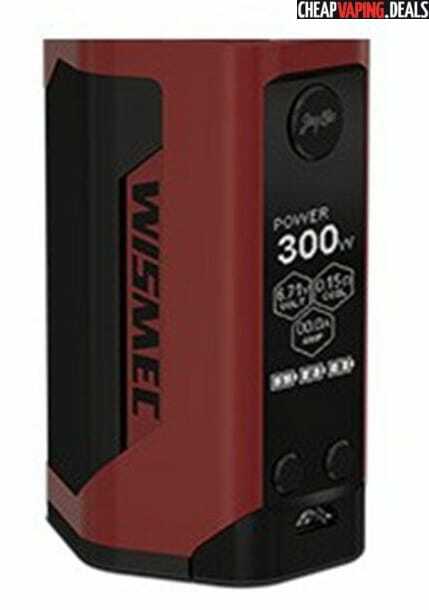 Power output tops out 300 watts, temperature can go up to 600 Fahrenheit, while resistance bottoms out at a very low 0.05ohm in variable temperature modes and 0.1ohm in power mode. 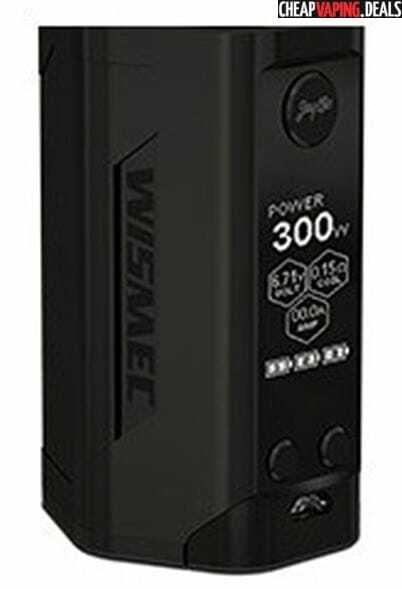 Built into the OS, there’s also a preheat system that allows ramping up of wattage for up to 2 seconds during initial firing. 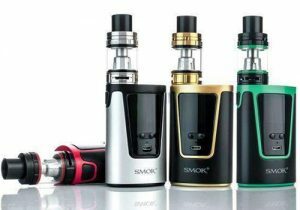 And, dual circuit protection systems make the RX GEN3 very safe to use and reliable. 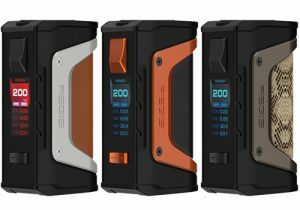 Three 18650 batteries power the Reuleaux RX Gen3 Box Mod. 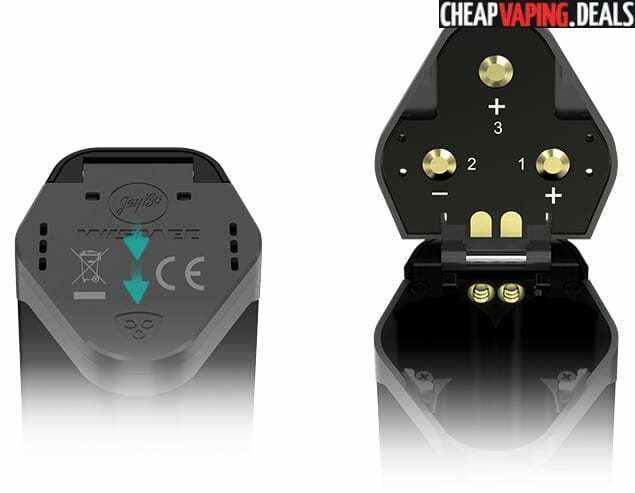 The batteries can be accessed at the bottom by opening a flip-open cover that is made with ventilation holes for safety and features gold plated/clearly marked polarities. 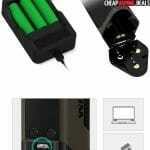 The cells can be charged while they are stored inside the mod via the micro USB port on the control face. 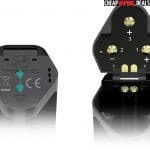 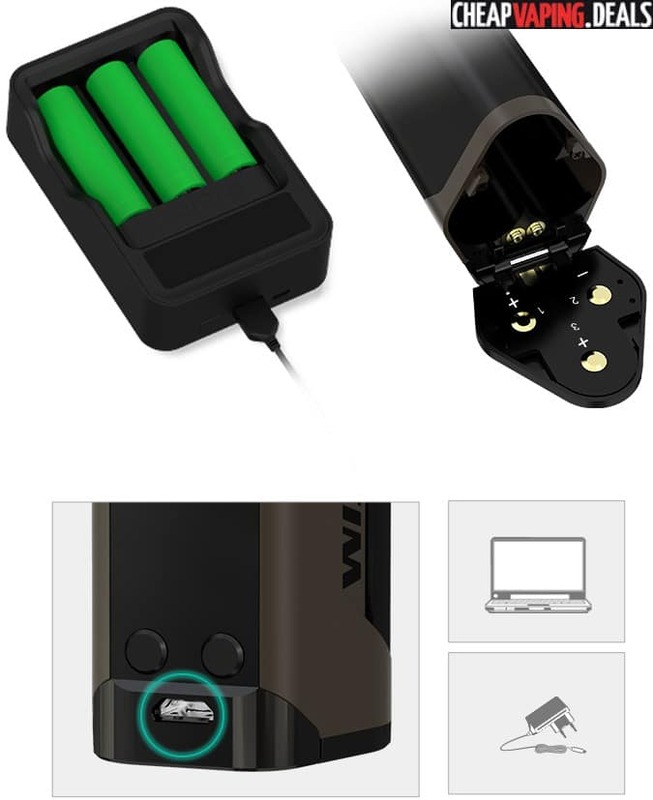 For safety, the charging system features balanced technology to ensure the cells achieve equal voltage levels and reverse polarity protection is built into the device in case the batteries are inserted the wrong way. 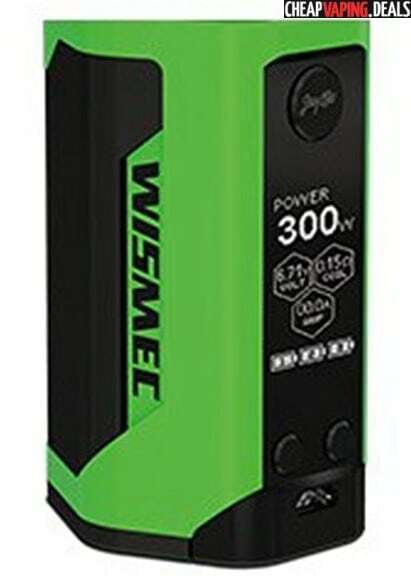 The charging system tops off the cells at a very fast rate of 2 amps as well so you’ll be vaping again in no time . 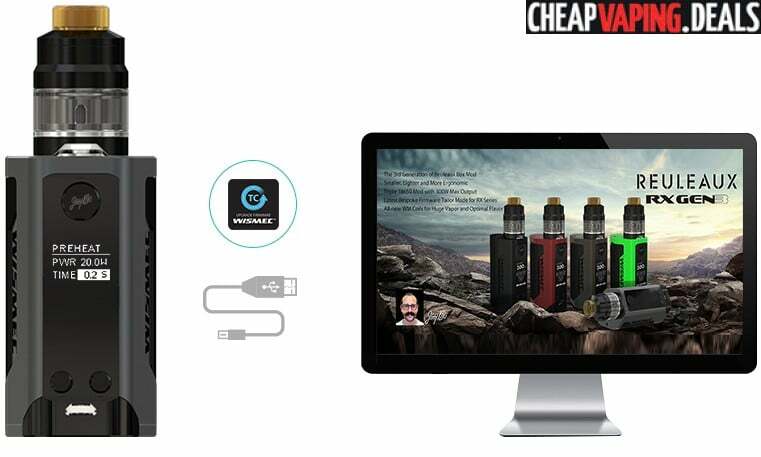 The micro USB port also can be plugged into any computer for future operating system upgrades whenever they are released on the Wismec website.